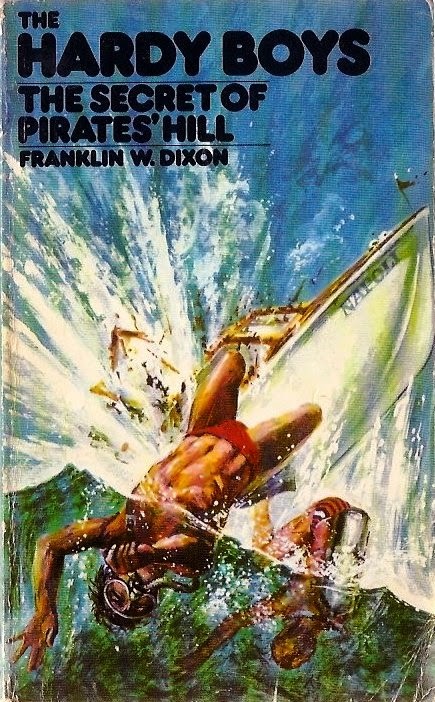 Here are three covers from The Secret of Pirates Hill which was number 36 in the long-running Hardy Boys series. 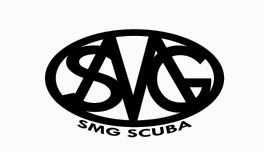 The Hardy Boys, Frank and Joe, have been having adventures since 1927. 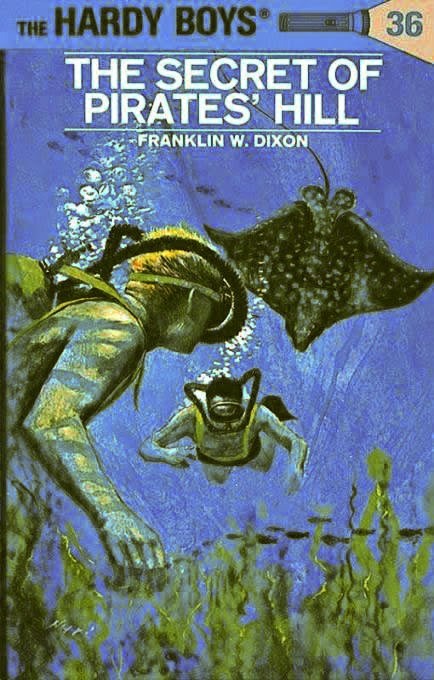 Created by Edward Stratemeyer of book-packaging firm The Stratemeyer Syndicate, various ghost-writers have all worked under the pseudonym Franklin W. Dixon. 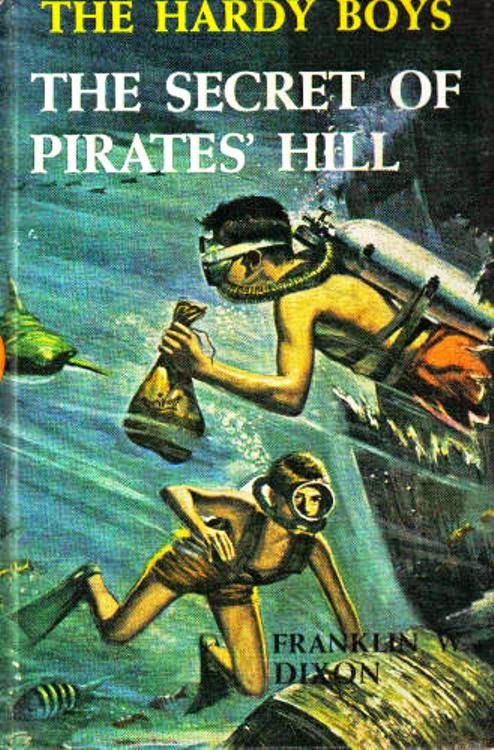 The Secret of Pirates Hill was written in 1956 by John Almquist with a revised version by Priscilla Baker-Carr appearing in 1972 as the early books were updated.